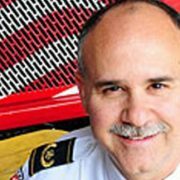 Charles Werner, chief of the Charlottesville, Va., Fire Department, who also is SAFECOM Executive Council chairman and a member of the National Public Safety Telecommunications Council’s board, discusses the FCC’s plan to reconstitute the board of directors of the Public Safety Spectrum Trust. APCO president elect Richard Mirgon spoke about the association’s request to allocate $15 billion for the proposed public-private partnership to build a nationwide wireless broadband network for public safety in he 700 MHz band and about the technology challenges APCO will face going forward. 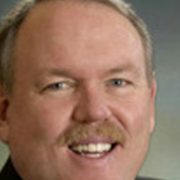 Charles Werner talks about the 700 MHz D-block auction process and the prospects for the nationwide wireless broadband network for first responders that has been proposed for the band.